Yu Hiraoka is a young product designer based in Milan, Italy. As a designer, his principle is “FUN”ctional Design. By adding “FUN” elements into function, the designer believes it improves people’s lives and bring them a lot of happiness. In September his works will be exhibited during London Design Festival. GIOCHIAMO is an unit of shelves which contains play of combining them. They are medium-sized shelves you can put them on on tables or cabinets. 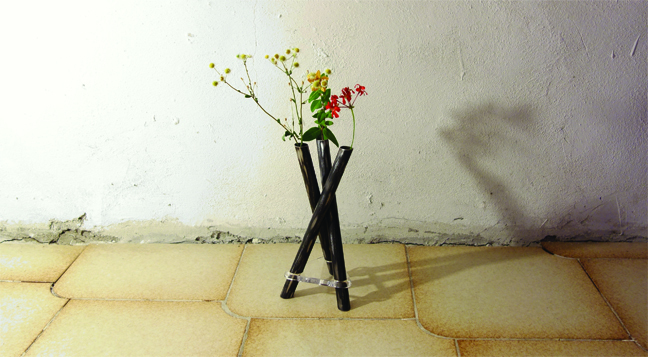 Tre Parole is a vase which consists of three metal pipes and an acrylic piece. Hiraoka sought a simple shape with a smart structure and a way of showing flowers in an elegant way. This iconic object suits interiors of houses, shops, restaurants, hotels, and theatres in harmony. 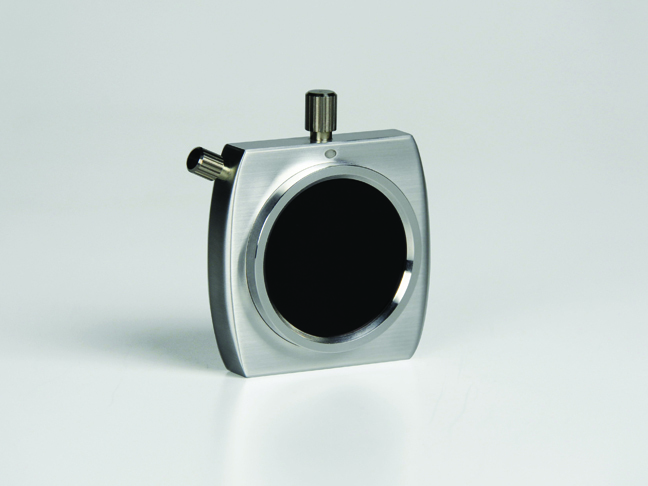 A project called Spirit is a camera that fits an elegant bar. Many people bring the camera to record fun times when they go to an elegant bar. And they also dress up to make themselves comfortable or look attractive. This camera is a great item to bring to an elegant bar because this camera is not only for capturing fun times, but also as a fashion item for people who want to look attractive. Hiraoka got the inspiration of this styling from luxurious alcohol bottles. 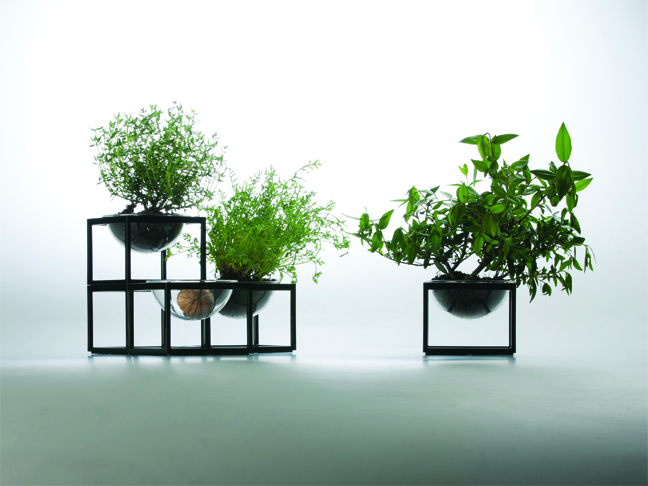 Planet without the “E” is a mini planter set you can display on tables or inside shelves. 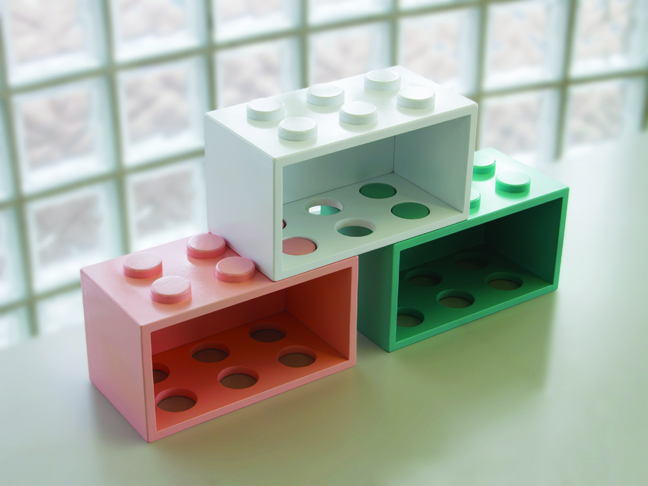 Separate parts of this planter allow you to play with construction by combining pieces.